What do you get when you take a troupe of jazz, funk and brass musicians, dress them in marching band costumes, throw in stilt-acrobatics, hula-hoopers and Vaudeville dancers and ask them to put on a show? An experience unlike any other…that goes by the name MarchFourth! 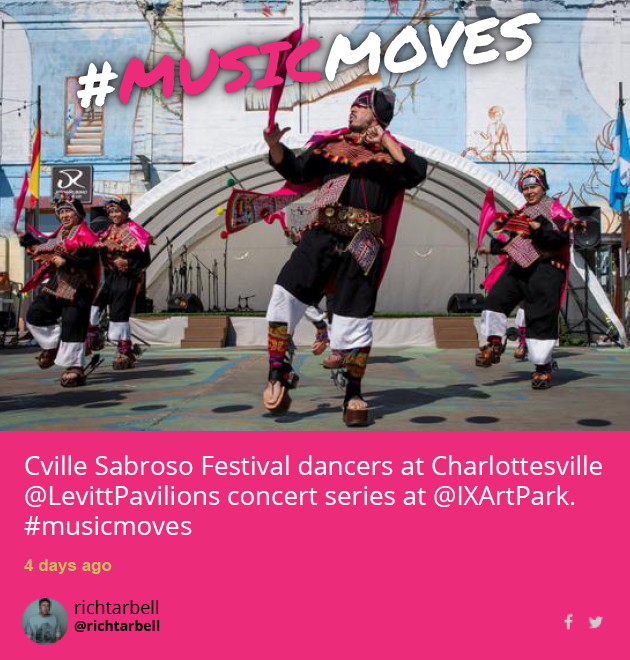 This entry was posted in Levitt Artists, Spotlight Series and tagged Charlottesville, Levitt AMP, MarchFourth on October 21, 2015 by Katie Huang. 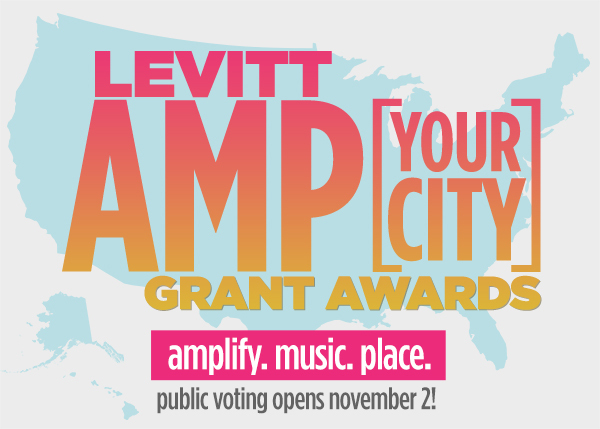 Get ready to vote for Levitt AMP! Applications for the 2016 Levitt AMP [Your City] Grant Awards are in, and we’re excited to begin the next phase of the grants competition! Reflecting our commitment that each Levitt project be community-driven, YOUR votes help decide which small to mid-sized towns or cities win up to $25K in matching grants to present their own free outdoor concert series in 2016. Online public voting opens November 2, so start rallying your friends, family, neighbors and colleagues to sign up to vote now! This entry was posted in Levitt AMP and tagged Levitt AMP on October 16, 2015 by Katie Huang. 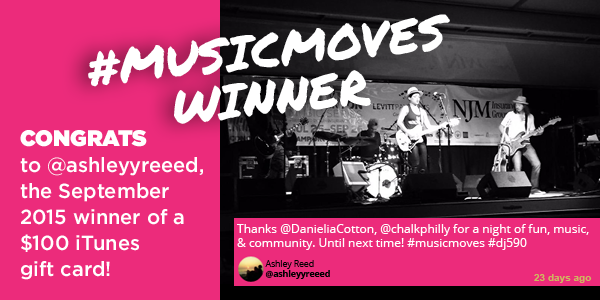 Announcing our fourth #musicmoves winner! 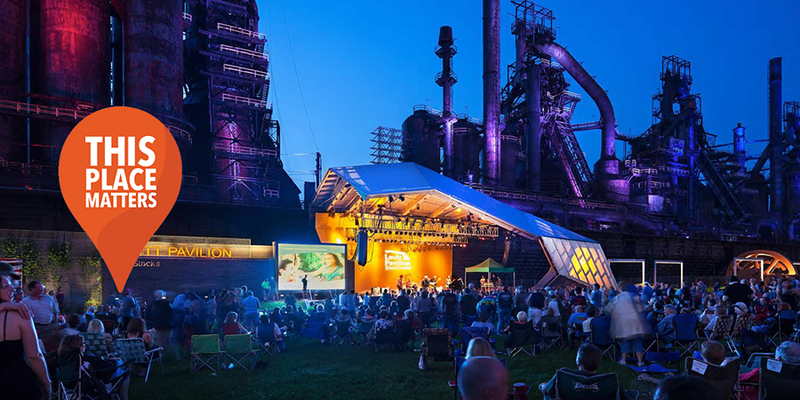 Thanks Ashley Reed, the September winner of our #musicmoves contest, for sharing this photo of the Levitt AMP Trenton Music Series! Last month, downtown Trenton rocked out to a free show by Danielia Cotton, who brought her powerful voice back to her home state of New Jersey for a fun night of community through music. Want to be our final winner of the year? 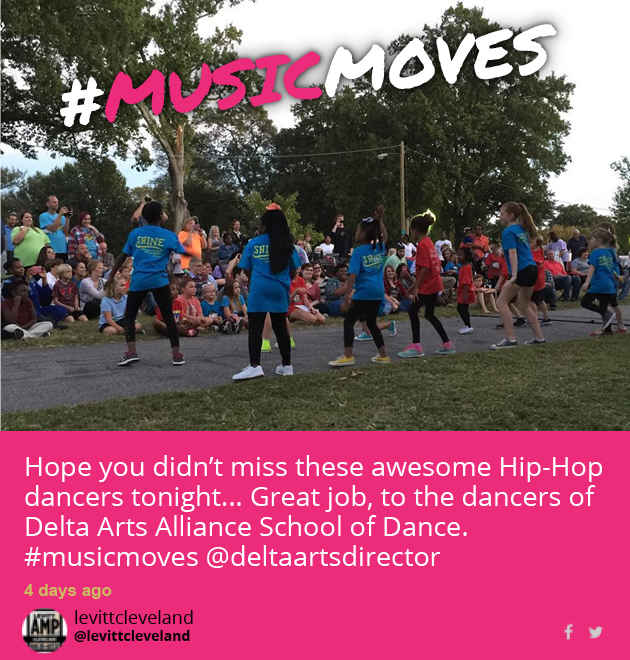 This month is your last chance to enter to win a $100 iTunes gift card, so keep sharing your photos through October 31, 2015, and check out the live #musicmoves feed! 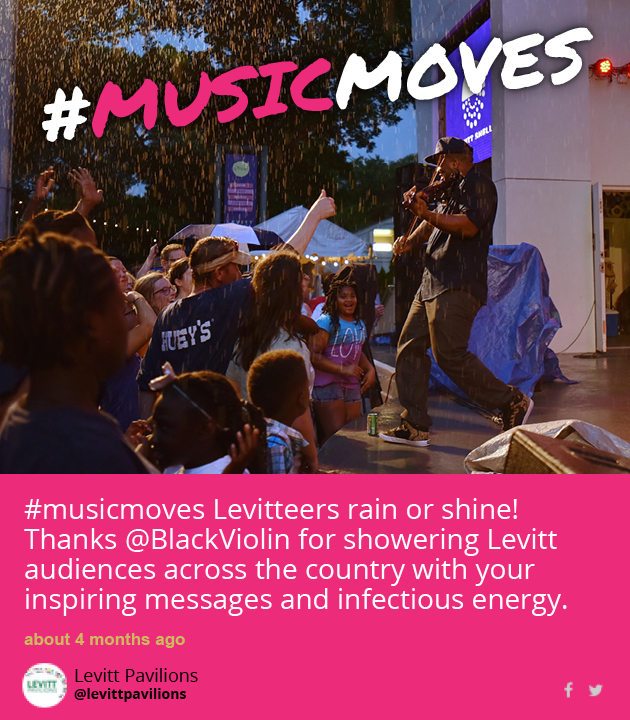 This entry was posted in #musicmoves and tagged Danielia Cotton, Levitt AMP Trenton on October 12, 2015 by Katie Huang. Share your favorite places with the #ThisPlaceMatters campaign! Everyone has one—whether old or new, small or large, personal or public—from a neighborhood restaurant, to a famous tourist attraction, to a local Levitt venue. This entry was posted in Placemaking and tagged #ThisPlaceMatters, Curbed, National Trust for Historic Preservation, Saving Places on October 9, 2015 by Katie Huang.